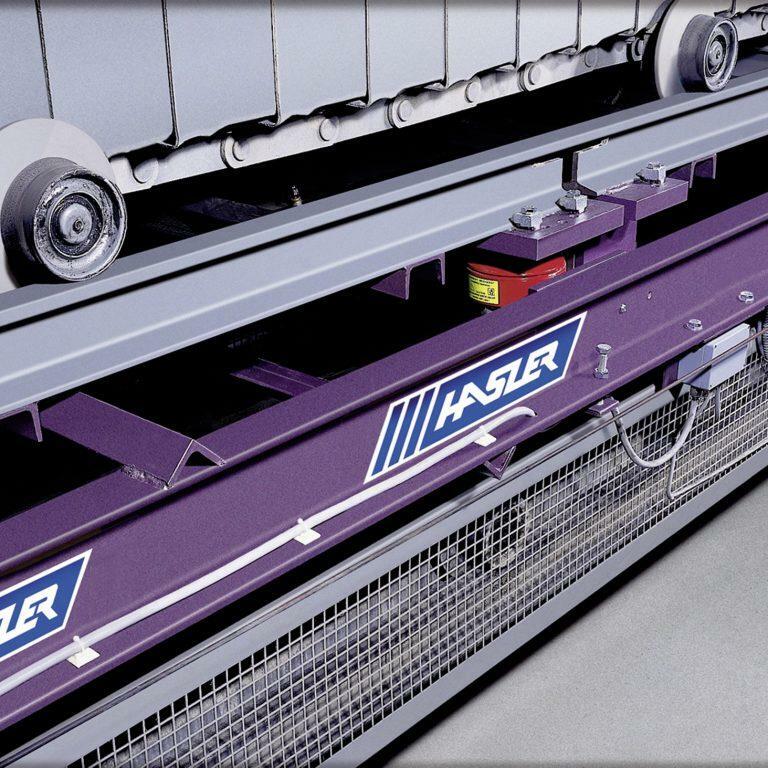 In today’s competitive environment, accurate, reliable and low-maintenance equipment helps your profitability. 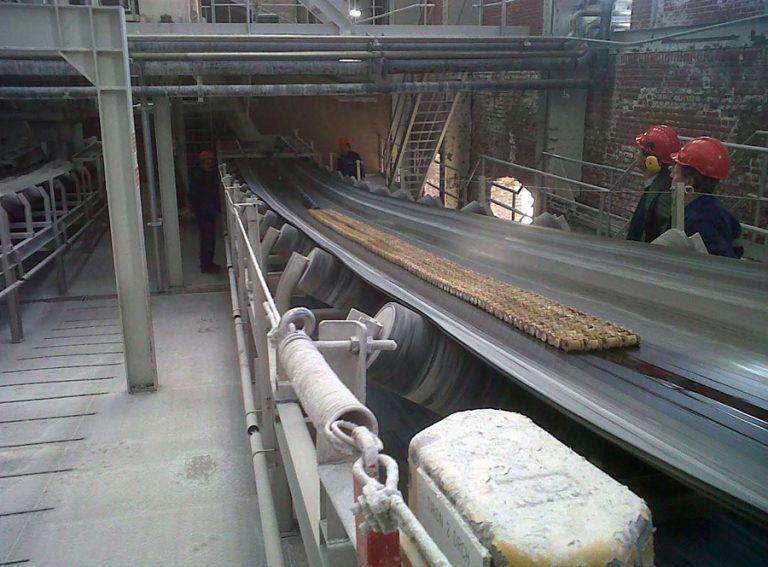 Whether your application is in Cement, Aluminium, Glass, Steel, Fertilizer, Gypsum & Plaster, Mines & Quarries or any other continuous industrial processes, you can benefit from our wellproven equipment, know-how and human size company philosophy. 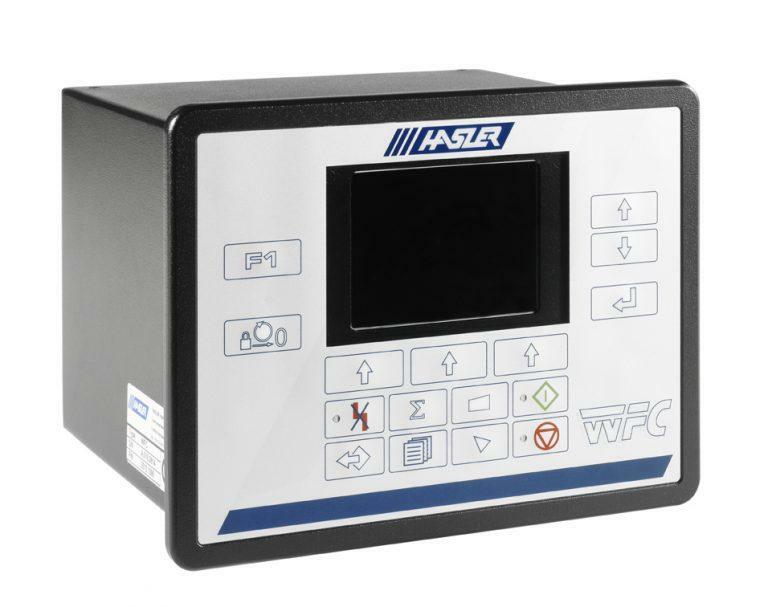 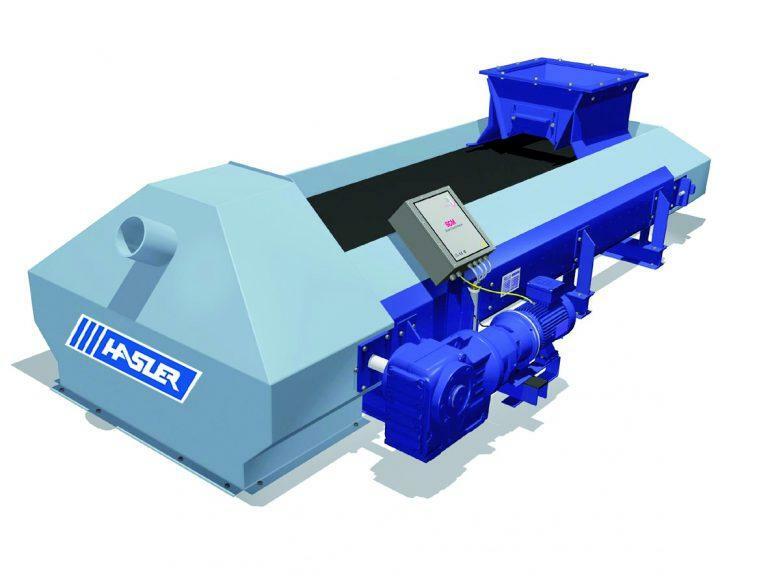 You can improve your results with HASLER Group’s equipments and technologies. 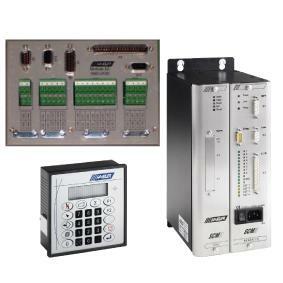 Modular design and long life cycle products. 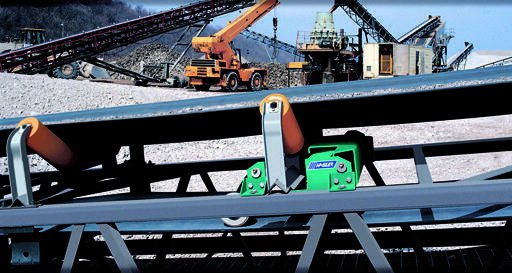 Weigh belt feeder GIGravit : an equipment for large flow rates. 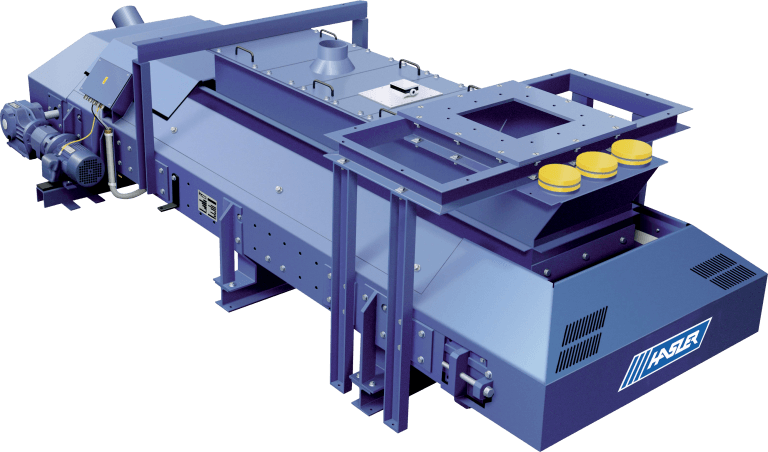 The rotaweigh is a multicell rotary weigh feeder suitable for high flowrates. 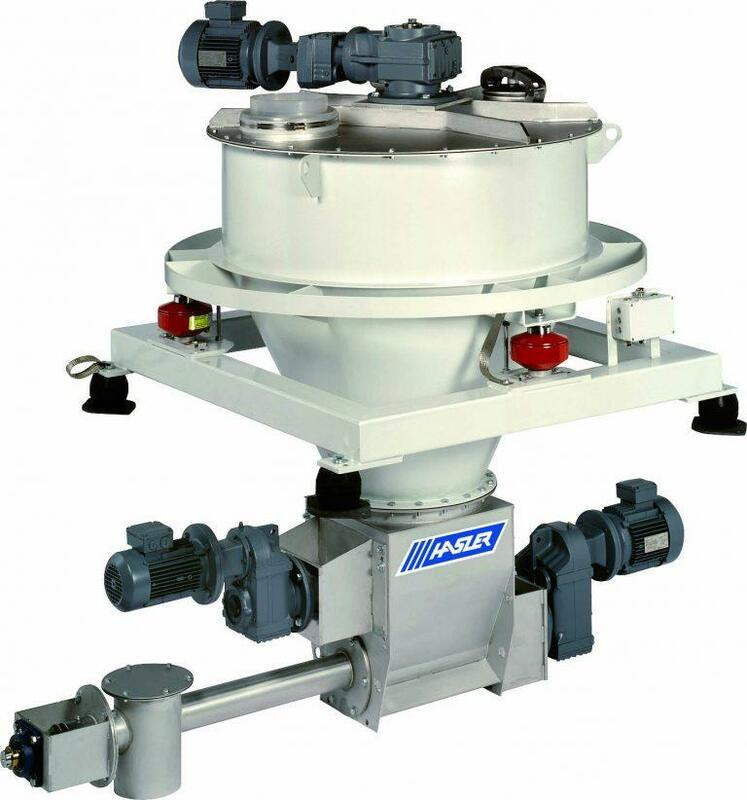 Loss in weigh feeder for powdery material. 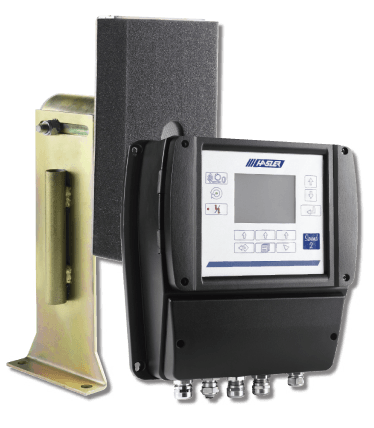 Heavy duty impact flowmeter FLOW. 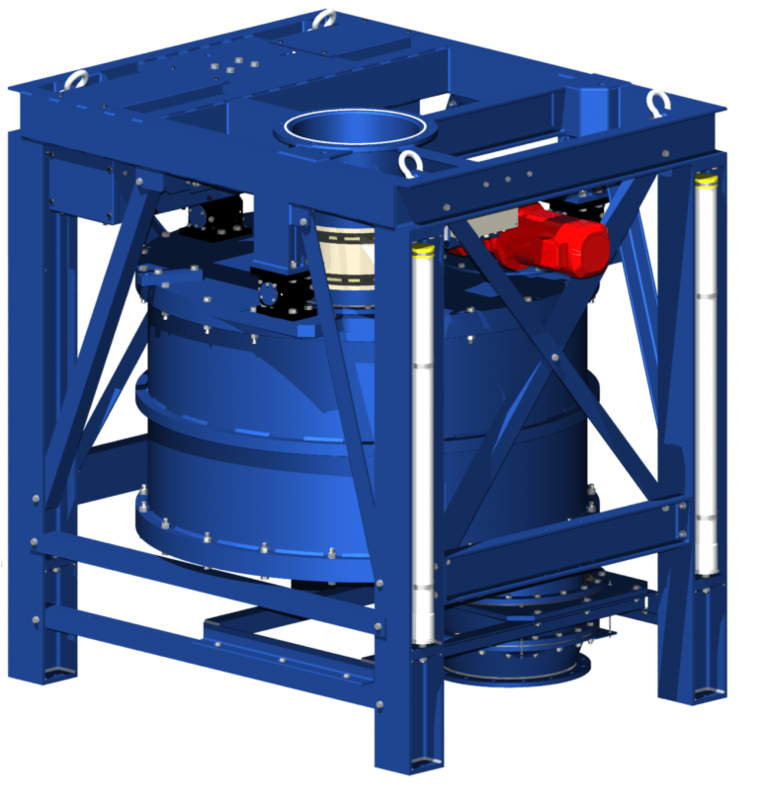 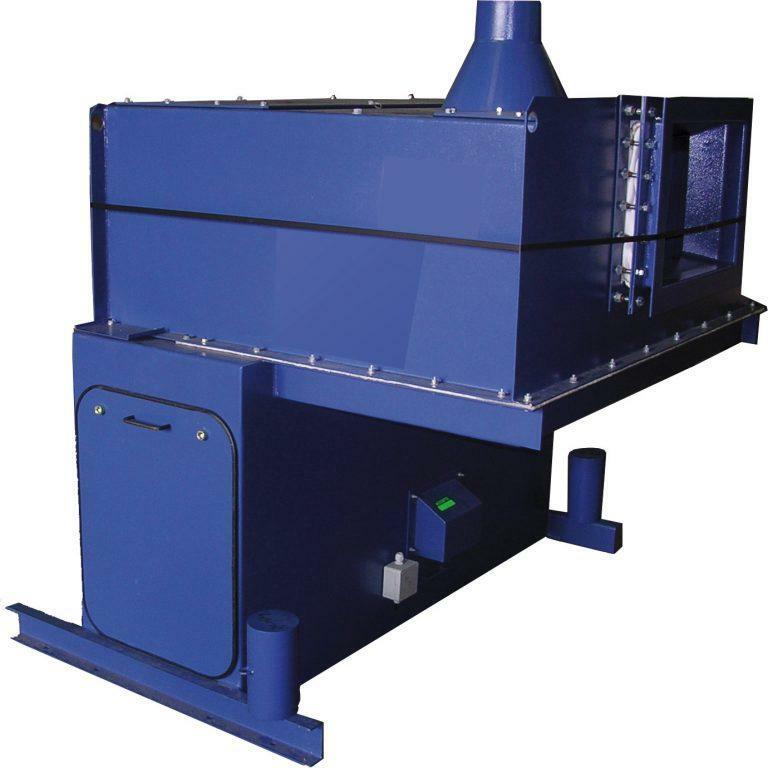 With its simple and reliable conception, this equipment ensures both efficient and economic weighing of powdery materials. 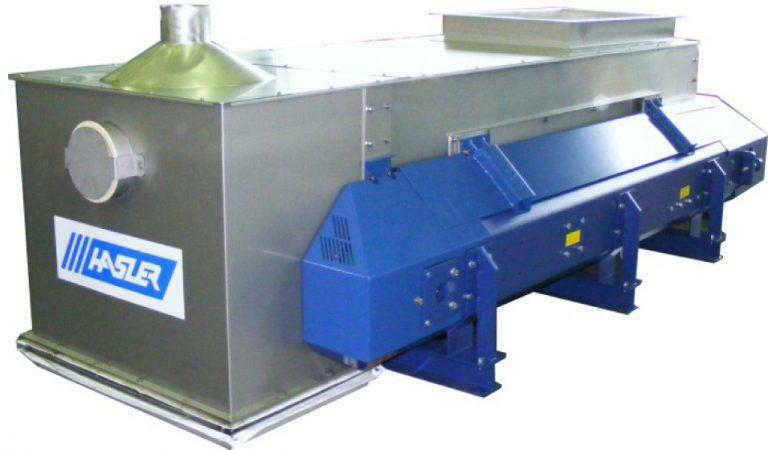 Weigh feeder GRAVIT LIGHT suitable for the dosing of alternative fuels and low density materials. 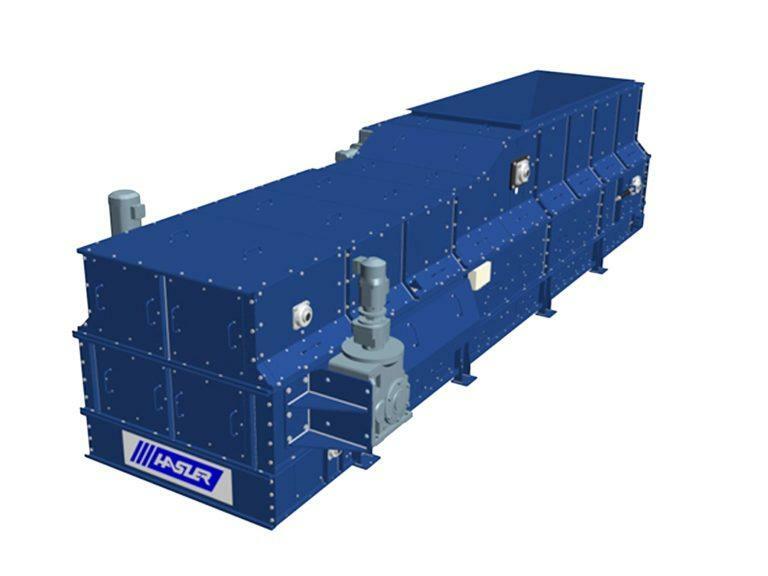 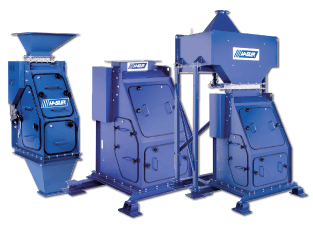 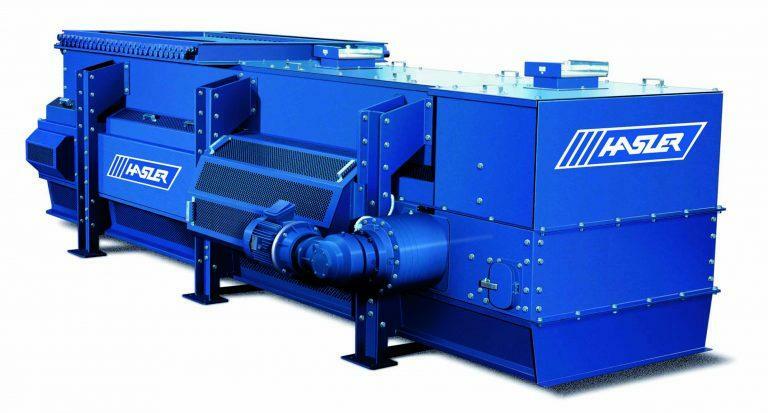 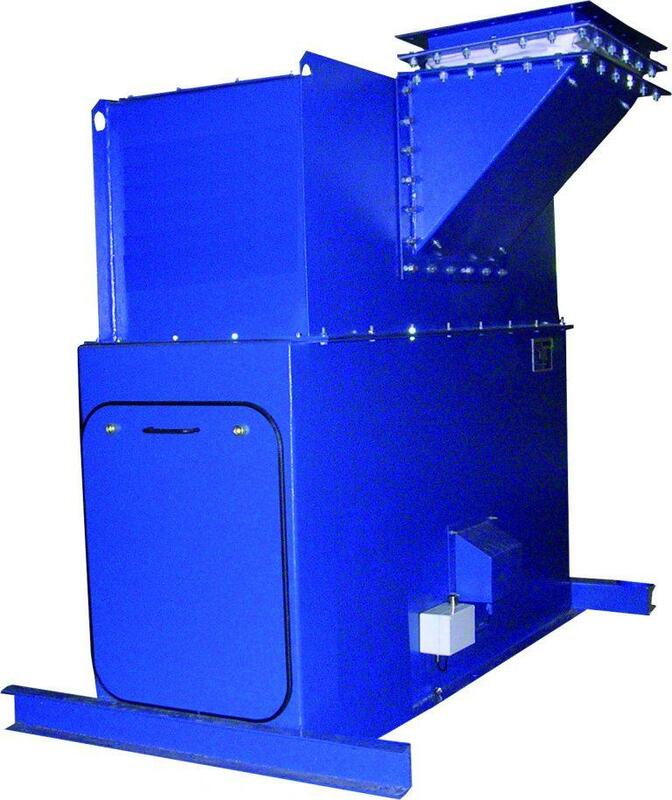 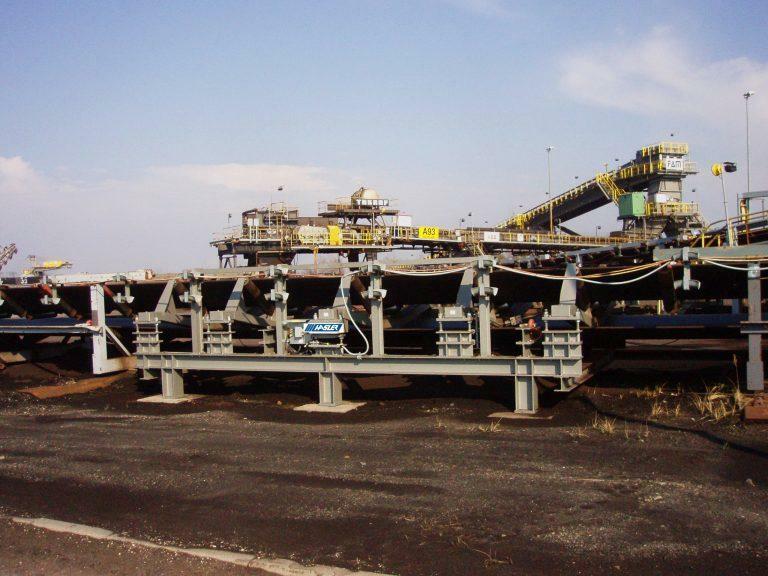 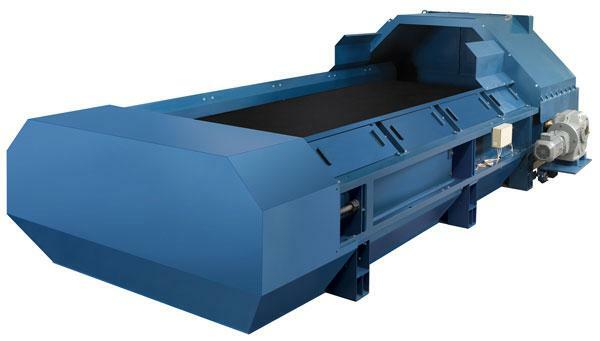 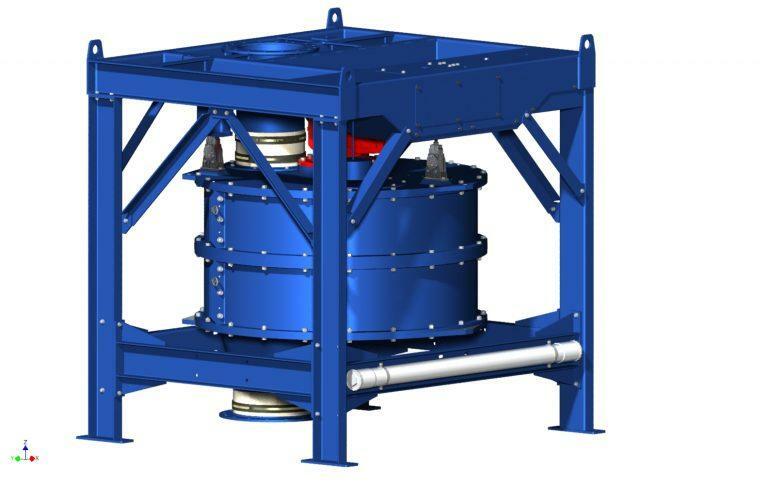 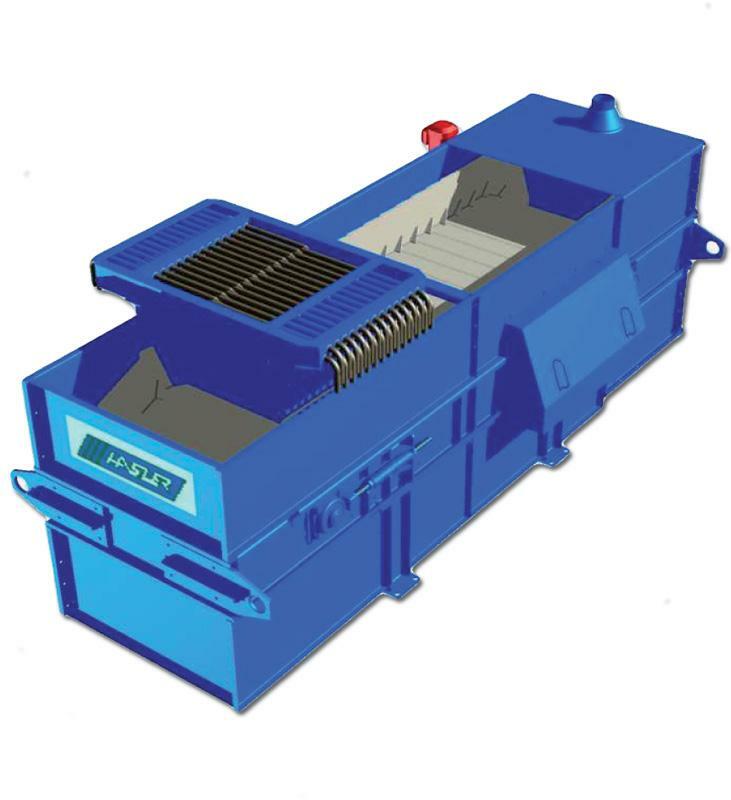 Apron extractor weigh feeder : equipment with a large inlet and suitable for the dosing of alternative fuels with low density and shredded tires. 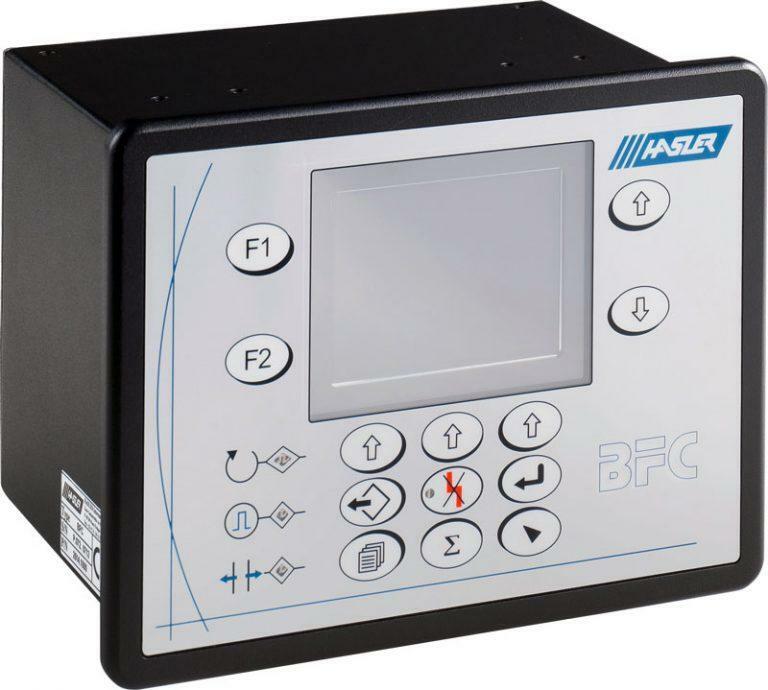 Flow calculator for HASLER® SBS belt scales and GRAN flowmeter. 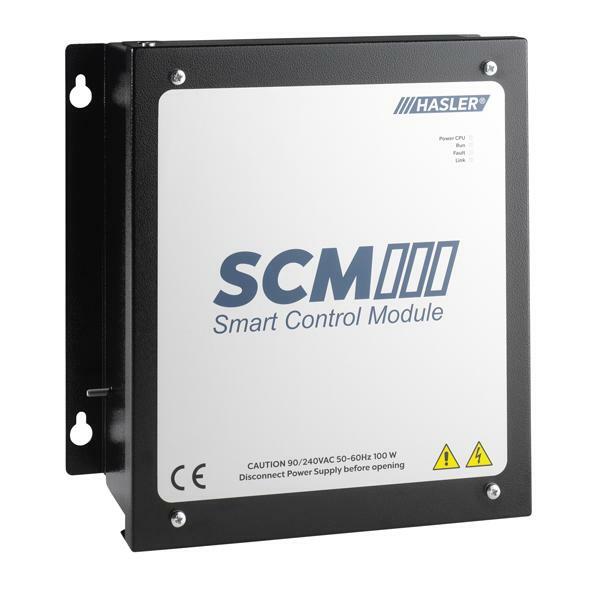 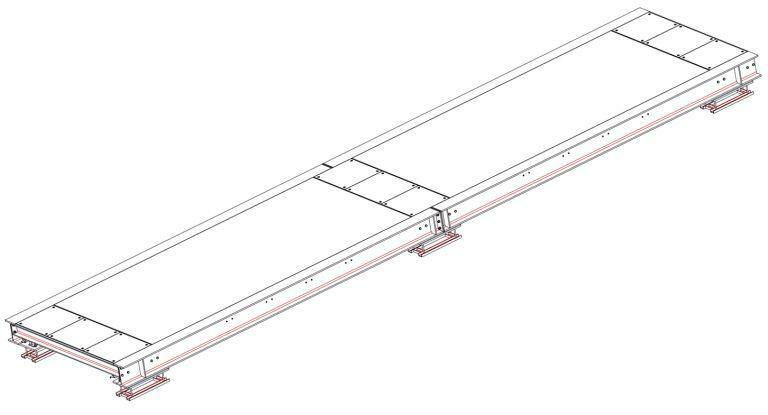 SCM-2 Field : regulation and control of HASLER® weigh belt feeders. 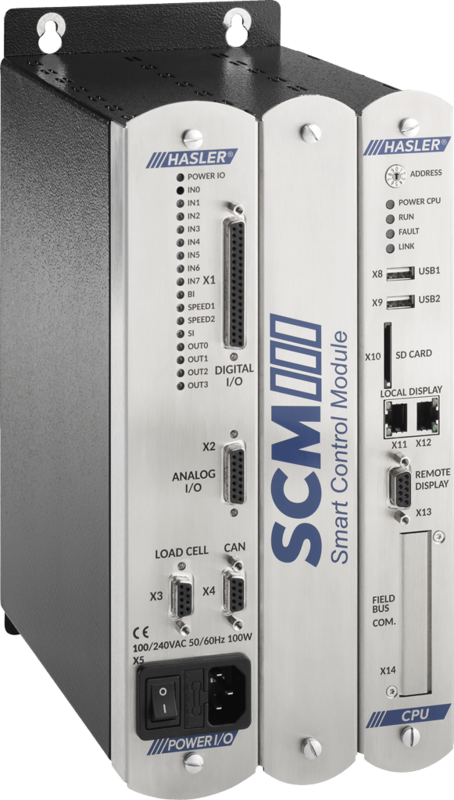 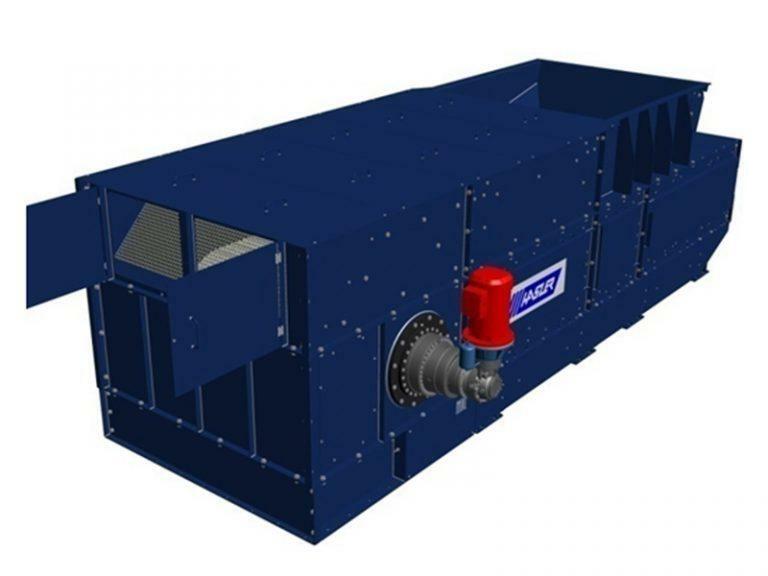 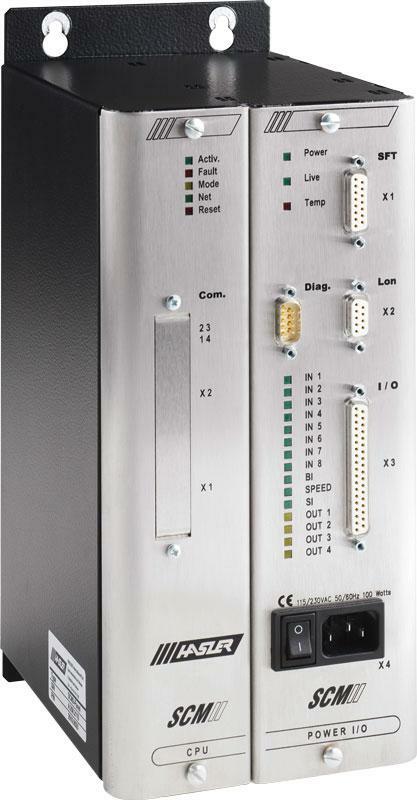 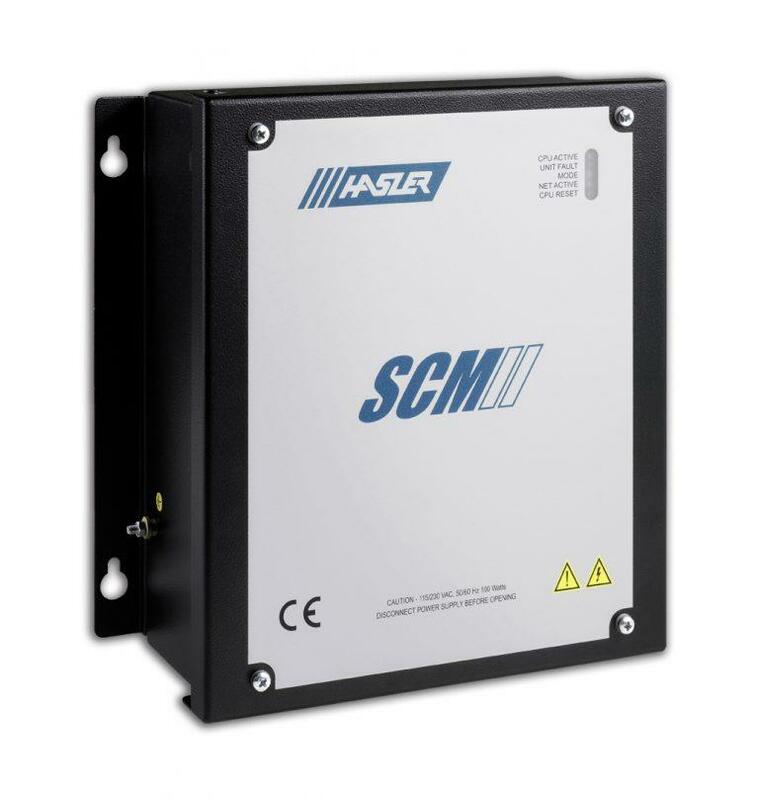 SCM-2 Panel : regulation and control of HASLER® weigh belt feeders.